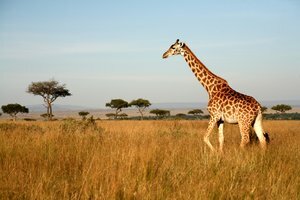 Because of its extremely long neck, the giraffe must rely on its oversized heart (two feet long and twenty-five pounds!) to pump blood all the way to its head. As a result, the giraffe has the highest blood pressure of any animal: 280/180 mmHg (millimeters of mercury) at heart level when prone -- more than twice the blood pressure of an average human. 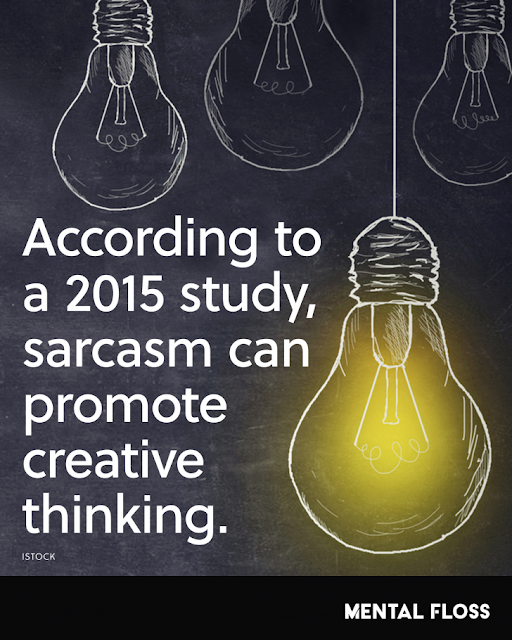 Not surprisingly, because of their high blood pressure, giraffes are prone to heart attacks. 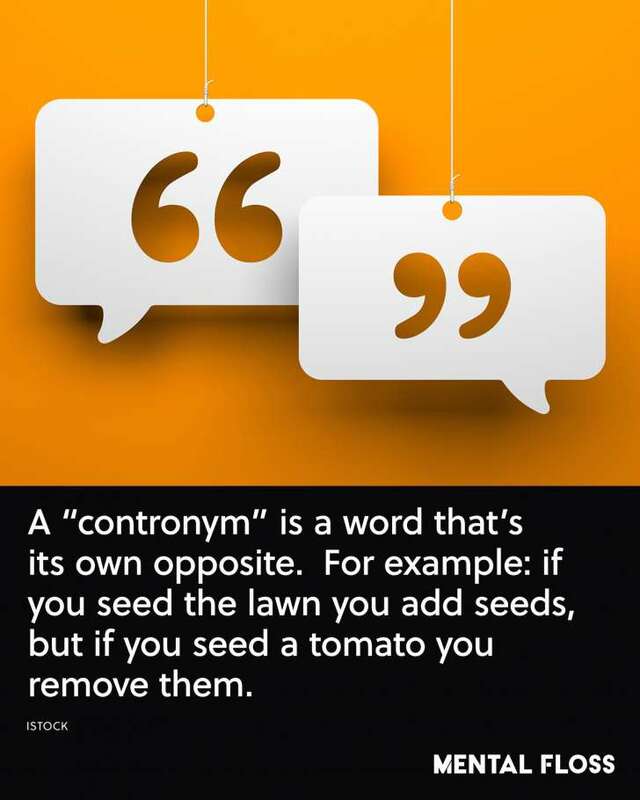 The longest English word having only a single vowel is strengths. 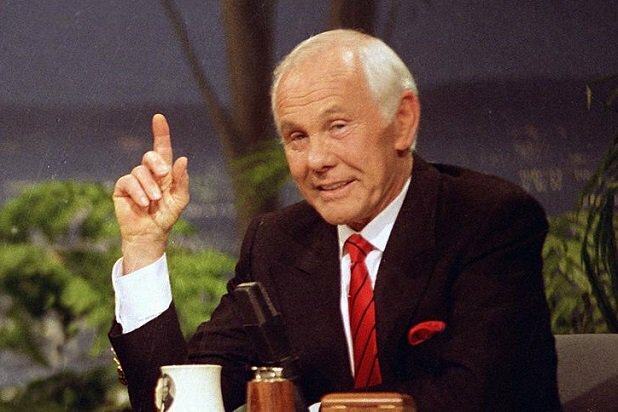 On May 21, 1992 - Johnny Carson hosted The Tonight Show for the last time. 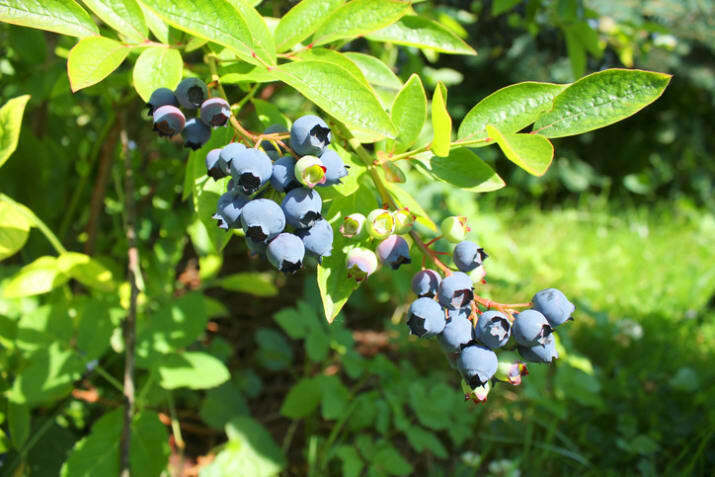 It's said that approximately 17% of the total surface of Sweden is covered by blueberry bushes. 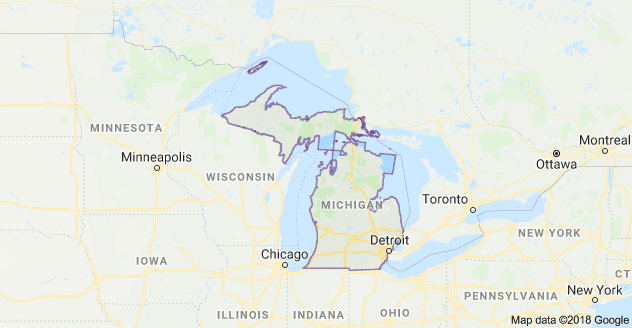 If you walk south from Detroit, you can end up in Canada. 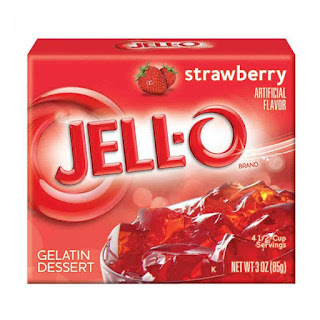 In May 1897 - Jell-o was introduced. A Spot of Tea, Please. Please don't move to Hollywood!